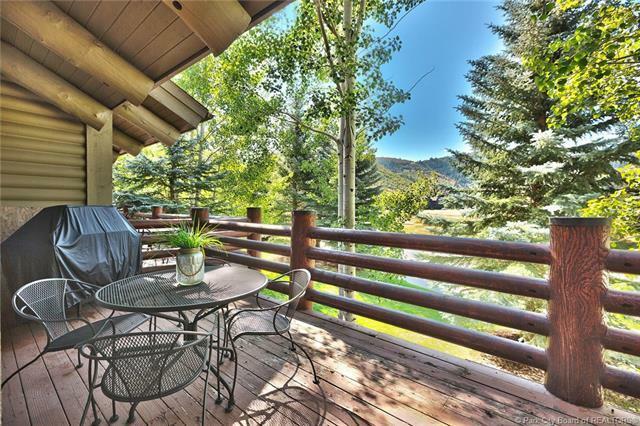 Located in the heart of Deer Valley, this 3 bedroom condo has direct ski resort views. This top floor corner property comes with a 1 car garage, spacious great room, oversized decks, hot tub. The master bedroom is main level living, oversized with a private bathroom. 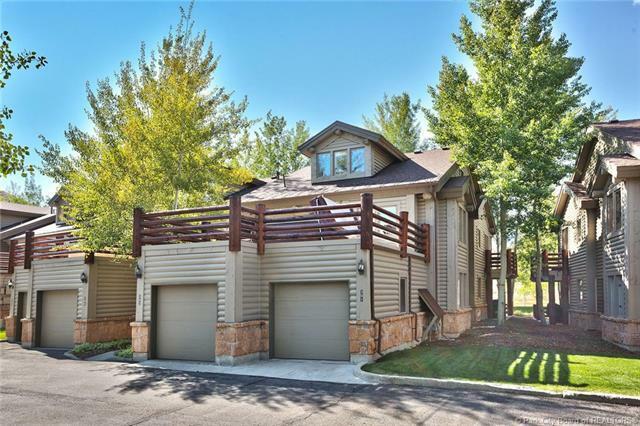 Enjoy the wood burning fireplace, granite counters, plenty of storage. 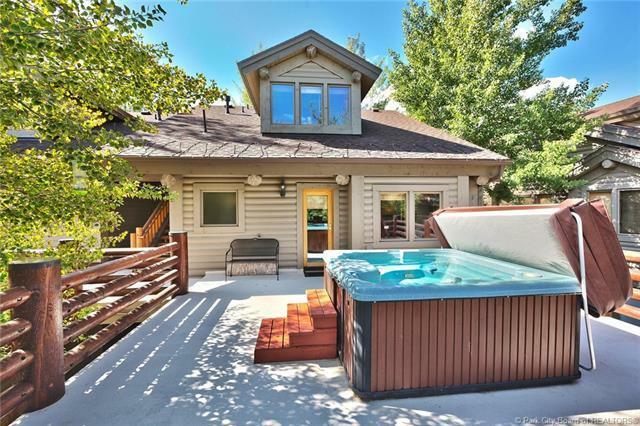 Chaparral offers easy access to Deer Valley & Park City resorts, hiking and biking, summer concerts, restaurants, while being located on the free Park City Bus route. 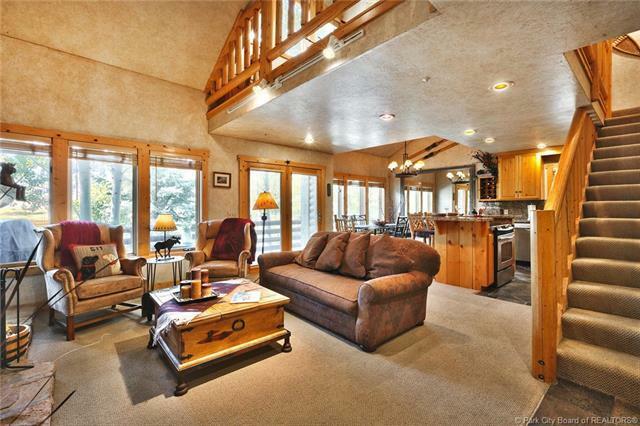 Only 5 minutes from Park City Historic Main Street, 35 to Salt Lake International airport.